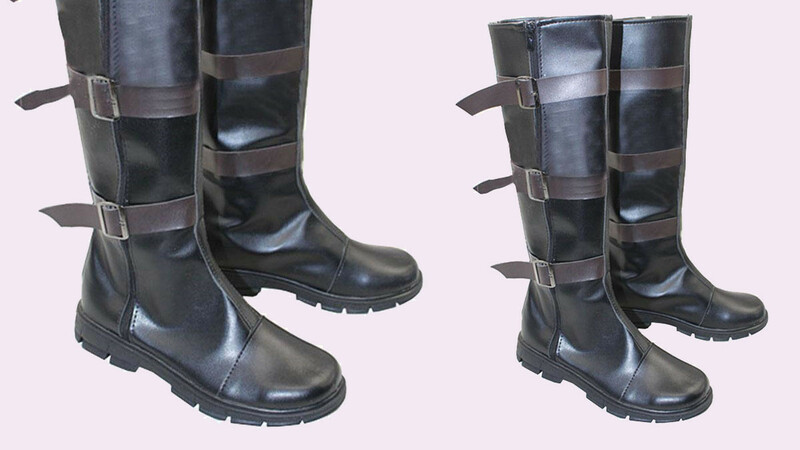 These PU leather boots are custom made, so any size is available. They are made to suit a Captain America costume but work well for other costumes too. 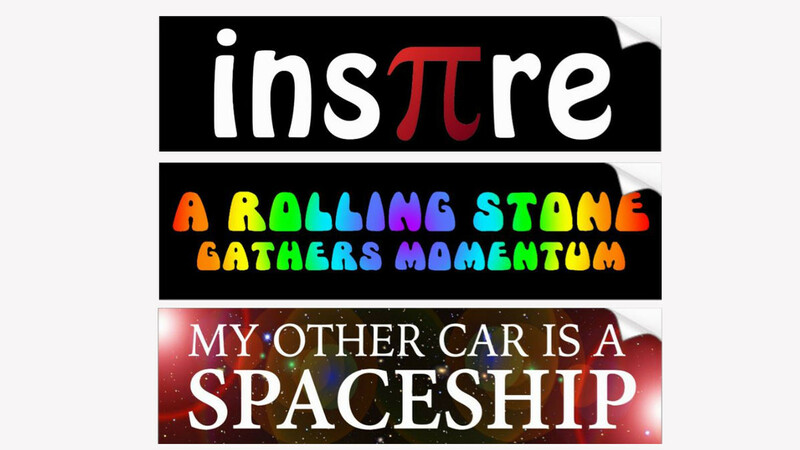 Personalize your car with one of these fun geek bumper stickers. A cool way to show off your style and amuse the drivers behind you. 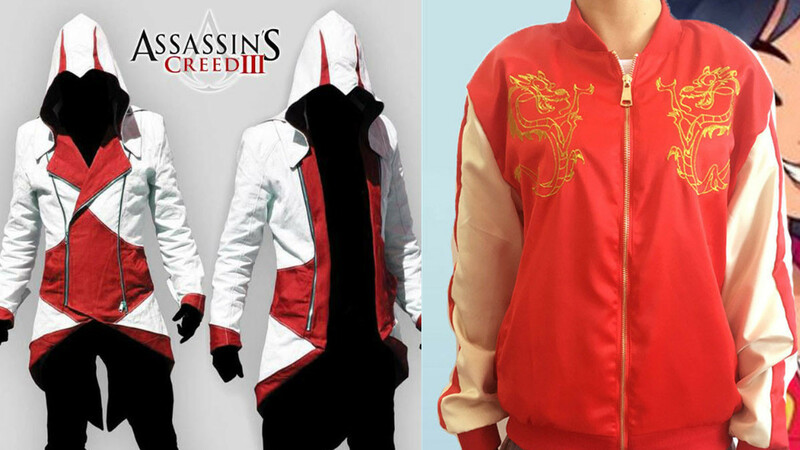 These fabulous cosplay jackets are sure to add a special touch to any costume. On this list you will find a wide range of colors and styles. 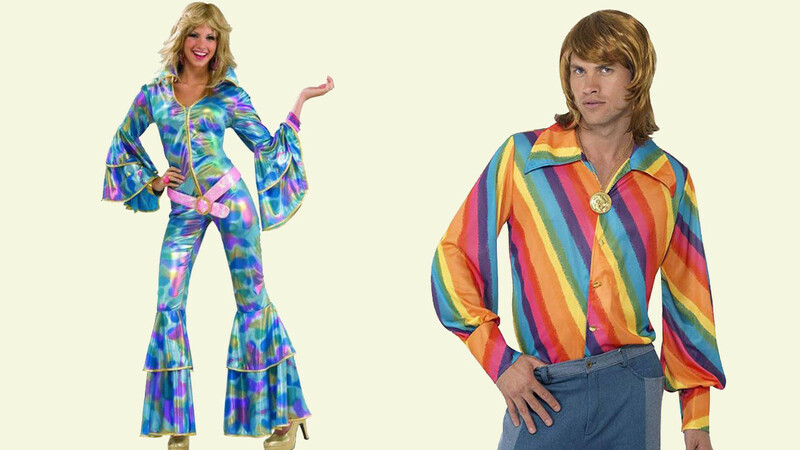 These groovy 70s disco clothing pieces are perfect for costume parties. They are also very cool if you are and everyday disco fan.